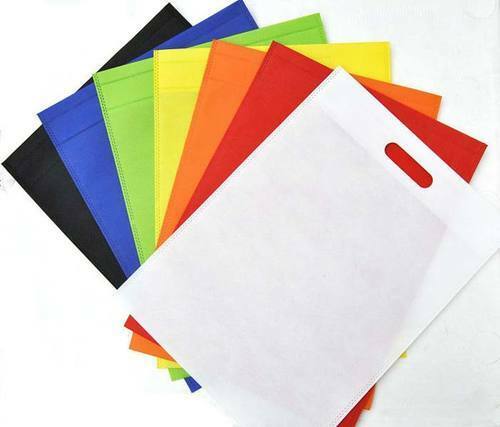 Our range of products include non woven carry bag, non woven handle carry bag, printed non woven carry bag, plain non woven carry bag and w cut non woven carry bag. 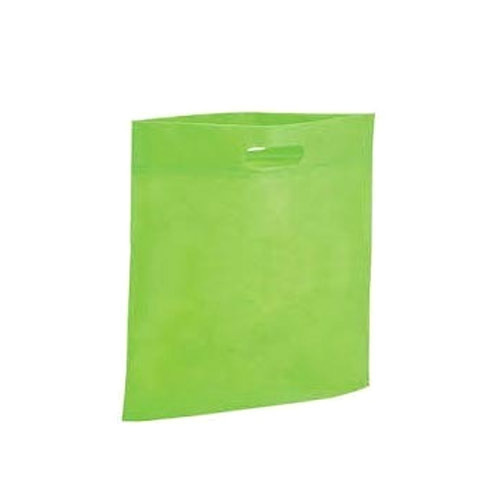 Our Company is engaged in offering an exclusive array of Non-Woven Carry Bag. These nonwoven materials are environment-friendly and hazard free. Appreciated and valued for its alluring design, smooth finish and sleek look, the offered Bag is used for carrying all sorts of stuff. We are deal with end customers only. 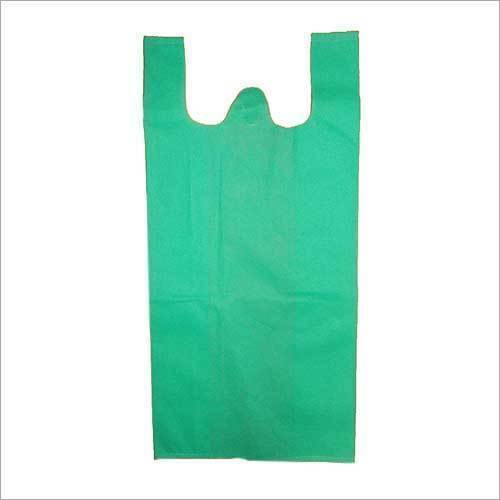 With rich industry experience knowledge, we have been able to provide the best array of Non Woven Handle Carry Bag. 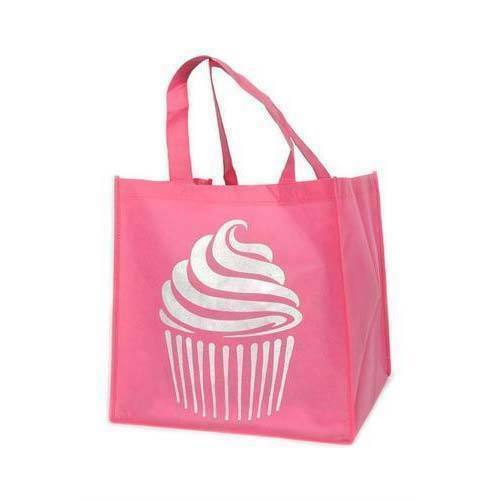 Owing to our years of industry experience and precise knowledge of this domain, we are offering an outstanding assortment of Printed Non-Woven Carry Bag. 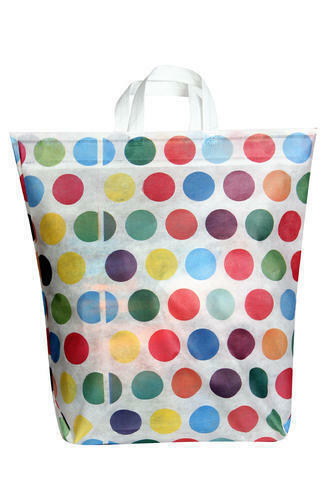 We are one of the leading companies of Plain Non-Woven Carry Bag. Besides, we present this product in dissimilar sizes and designs to our patrons. Owing to a definite supervision system, our team is working in providing W Cut Non-Woven Carry Bag. Looking for “Non Woven Carry Bag”?